This fast-paced thriller tells the story of the pursuit and capture of John Wilkes Booth and gives a day-by-day account of the wild chase to find this killer and his accomplices. 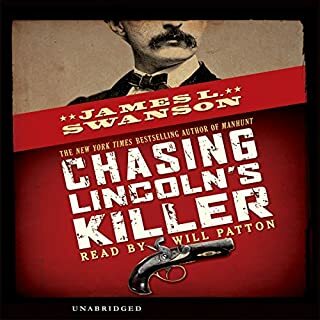 Based on James L. Swanson's best-selling adult book Manhunt: The 12-Day Chase for Lincoln's Killer, this version, written especially for young people, is a fascinating look at the assassination of the 16th president of the United States. 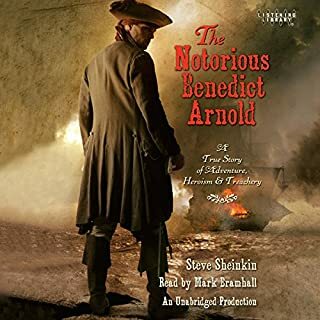 On a bitter cold day in January 1741, Benedict Arnold was born. Little did anyone know that he would grow up to become the most infamous villain in American history. But first, he would be one of the country's greatest war heroes. Fearless in the line of fire, a genius at strategy and motivating his men, General Arnold was America's first action hero. But his thirst for recognition would ultimately be his undoing. Walking around New York City was what Mitty Blake did best. He loved the city, and even after 9/11, he always felt safe. Mitty was a carefree guyhe didnt worry about terrorists or blackouts or grades or anything, which is why he was late getting started on his Advanced Bio report.Mitty does feel a little pressure to hand something inif he doesnt, hell be switched out of Advanced Bio, which would be unfortunate since Olivias in Advanced Bio. A perfect choice for my 7th grade science class! Ten concentration camps. Ten different places where you are starved, tortured, and worked mercilessly. It's something no one could imagine surviving. But it is what Yanek Gruener has to face. As a Jewish boy in 1930s Poland, Yanek is at the mercy of the Nazis, who have taken over. Everything he has and everyone he loves have been snatched brutally from him. And then Yanek himself is taken prisoner - his arm tattooed with the words Prisoner B-3087. Luke Garner has spent his entire life - all 12 years - in hiding. The government has outlawed families with more than two children. As the Garners' third child, Luke's very life is in danger. When Luke meets Jen, another "shadow child," he begins to question the government's policies. Nothing ever happens in Toby's small Texas town. Nothing much, that is, until this summer, which is full of big changes. It's tough for Toby when his mother leaves home to become a country singer. And Toby takes it hard when his best friend Cal's older brother goes off to fight in Vietnam. But now their sleepy town is about to get an even bigger jolt with the arrival of Zachary Beaver, billed as the fattest boy in the world. Toby is in for a summer unlike any other, a summer sure to change his life. The story of The Boy in the Striped Pajamas is very difficult to describe. Usually we give some information about the audiobook, but in this case we think that would spoil the listening. We think it's important that you start to listen without knowing what it is about. Phenomenal! 5 stars is nowhere near enough. Written in rich, free-verse poems, this moving tale follows a young Vietnamese girl as she leaves her war-torn homeland for America in 1975. 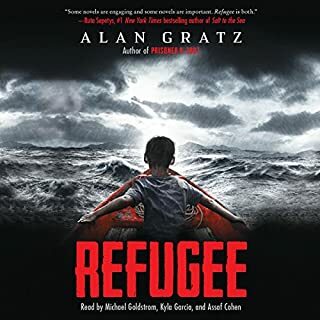 With Saigon about to fall to the communists, 10-year-old Hà, her mother, and brothers are forced to flee their beloved city and head to the United States. But living in a new country isn’t easy for Hà, and she finds adapting to its strange customs ever challenging. A true crime thriller - the first book for teens to tell the nearly unknown tale of the brazen attempt to steal Abraham Lincoln's body! The action begins in October of 1875, as Secret Service agents raid the Fulton, Illinois, workshop of master counterfeiter Ben Boyd. 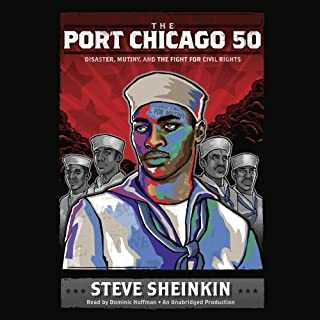 Soon after Boyd is hauled off to prison, members of his counterfeiting ring gather in the back room of a smoky Chicago saloon to discuss how to spring their ringleader. Their plan: grab Lincoln's body from its Springfield tomb, stash it in the sand dunes near Lake Michigan, and demand, as a ransom, the release of Ben Boyd - and $200,000 in cash. From here, the action alternates between the conspirators, the Secret Service agents on their trail, and the undercover agent moving back and forth between the two groups. Along the way readers get glimpses into the inner workings of counterfeiting, grave robbing, detective work, and the early days of the Secret Service. 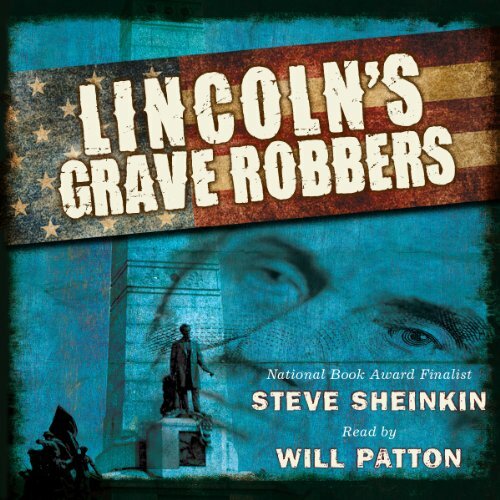 The plot moves toward a wild climax as robbers and lawmen converge at Lincoln's tomb on election night: November 7, 1876. 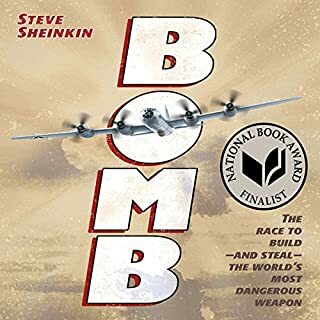 ©2013 Steve Sheinkin (P)2013 Scholastic Inc.
well I thought this book was interesting to read but in some parts I was lost in what was happening so I wouldn’t say this is my favorite book I’ve read. not worth my time with my students, if I was lost, they would be as ELL. Just the last part is worth while, too much pre-history. 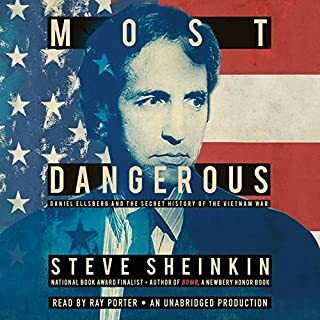 Not as good as the first book we listened to- Chasing Lincoln's Killer but still a solid 5 stars. My kids ages 8-13 were fascinated!